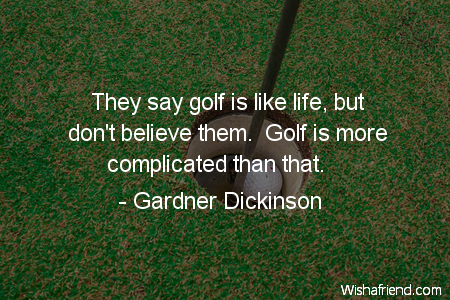 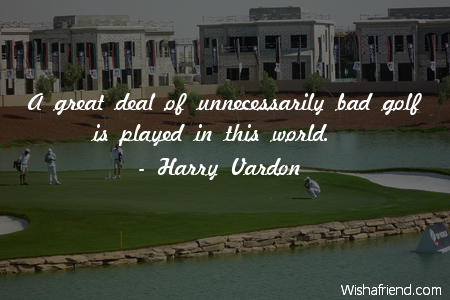 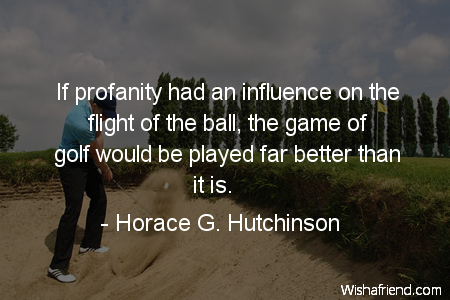 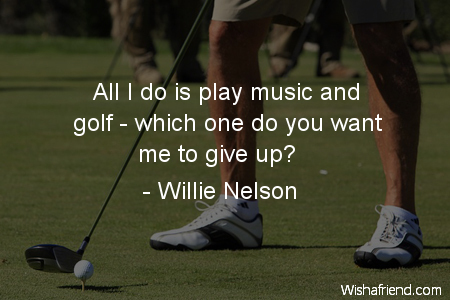 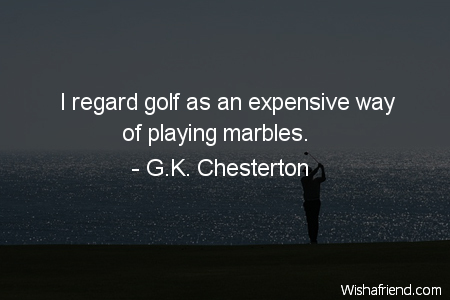 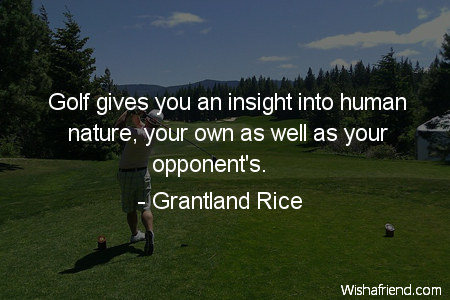 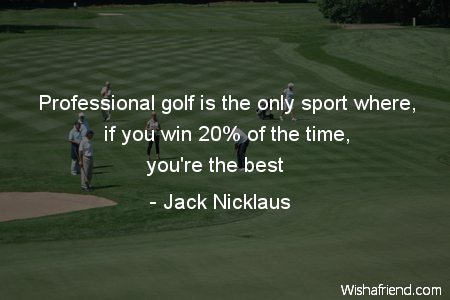 Browse our collection of Golf quotes and sayings. 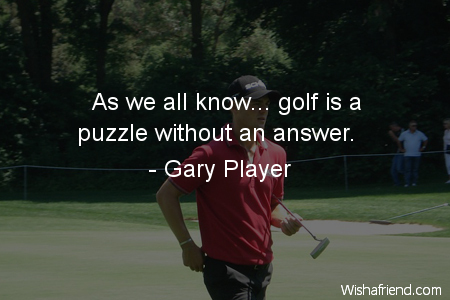 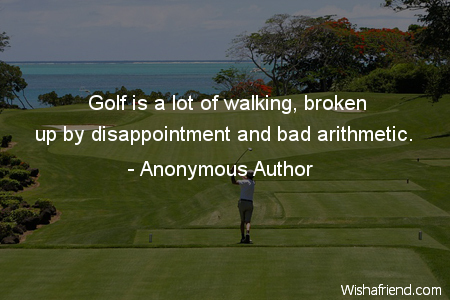 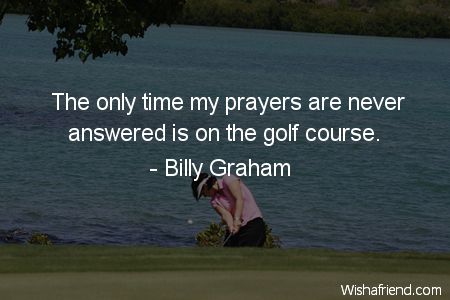 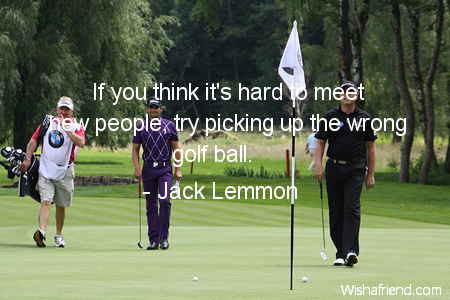 Share Golf quotes with friends and family. 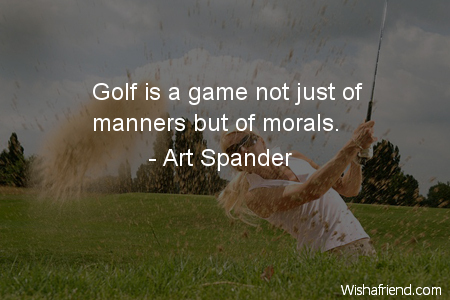 Golf is a game not just of manners but of morals. 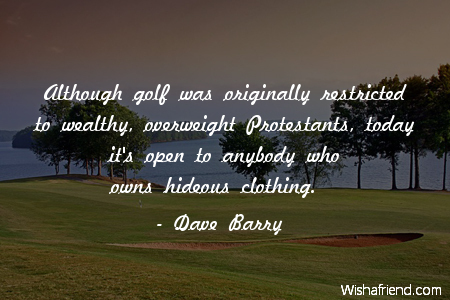 The only sure rule in golf is ? 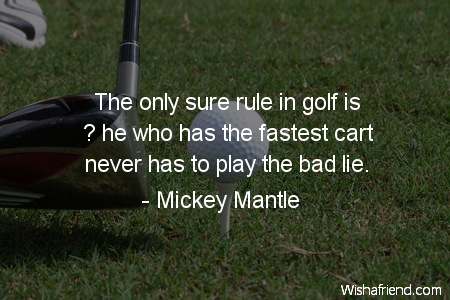 he who has the fastest cart never has to play the bad lie.